Providing Pest Control Services on the Gold Coast is part of what Gold Coast Termite Protection do on their daily run throughout the entire Gold Coast Region. We offer a discount on all Combined services where a Termite Inspection and Pest Control treatment is carried out at the same time. Most Termite Management Programs begin with a Termite Inspection, which is an essential requirement if live termites have been located. When live active termites have been found in or outside a property the first step is an inspection as we must be sure of all the areas the termites are hiding prior to treating them, this process will also include the identification of the termite species found. 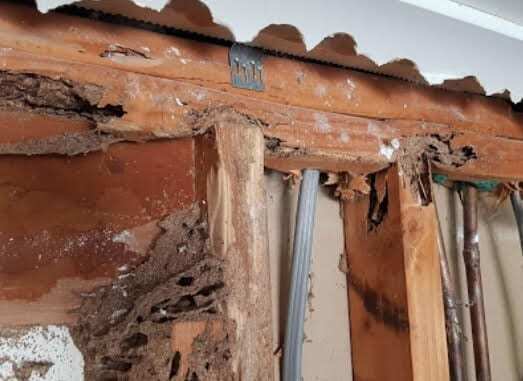 The Termite treatment program can differ depending on the type of Termite species located and the type of construction (How the property has been built).